If seeking for enticing assortment of Ferro Chrome Lumps, then we are the global entity to look up to. We are ranked amidst the top Importers, Exporters and Suppliers of Ferro Chrome Lumps from London. 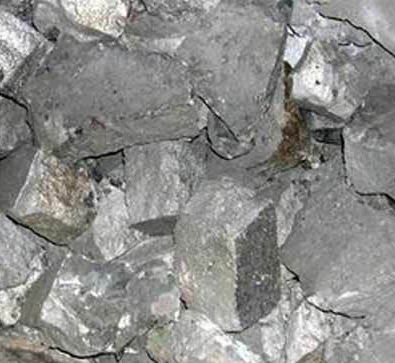 Our stock accommodates Ferro Chrome and Ferro Phosphorus Lumps in plenty of grades that are obtained from the dependable manufacturers who abide with industry stated parameters. Non-corrodible and qualitative, these Lumps are priced nominally by us. Details : Carbon Ferro Chrome is an excellent alloy of iron with chromium, which is used in making stainless steel whereas Carbon Ferro Phosphorus is widely used in manufacturing various types of industrial goods.